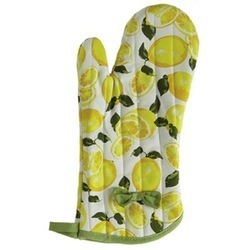 Prominent & Leading Manufacturer from Karur, we offer dish towel, kitchen dish cloth, kitchen runner, linen glove and oven mitts. Our company is one of the trusted through the clients for its ethical selling practice and apparent dealings. 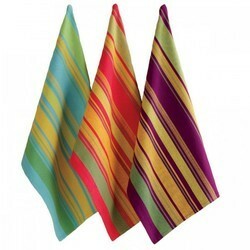 We recommend a wide range of Cotton Kitchen Towels, which are widely used in kitchens for numerous purposes. 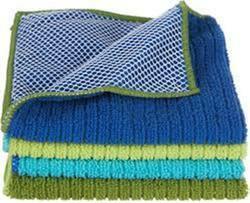 Our Kitchen Towels can be used for drying hands after washing them and Wiping away the stains. Clients can contact us for information regarding price, Minimum quantity, Delivery schedule, and other details. .
Owing to our expertise in this field, our firm is engaged in supplying an extensive array of linen glove. 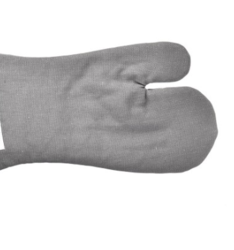 We are produce various quality of LINEN GLOVE in 100% Quality , we offer various sizes based on the buyer requirement.